If you are looking to plant trees, whatever type or size, we are happy to provide advice, organise, purchase, do the planting and provide aftercare. If your tree has become too large for the area in which it is growing we can reduce the crown size in-order-to preserve it in an attractive shape, more suited to its surroundings. If you need to contain the size of your tree then you may wish to consider pollarding. Pollarding prevents a tree outgrowing its space, can reduce shade cast by the tree and can be necessary to stop the tree hindering wires or street lights. Once done it will need to be done regularly to maintain shape. 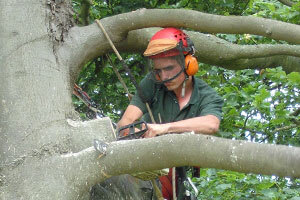 Crown lifting is the selective removal of the lower branches of a trees crown. It increases the distance between the base of the canopy and ground level and is particularly useful in preventing damage to neighbouring structures such as walls, fences or roofs. This type of pruning should, if possible be carried out before a tree reaches maturity in-order-to avoid large wounds. We can remove selected stems and branches throughout a tree to reduce the mass which lets more light and wind through the tree. 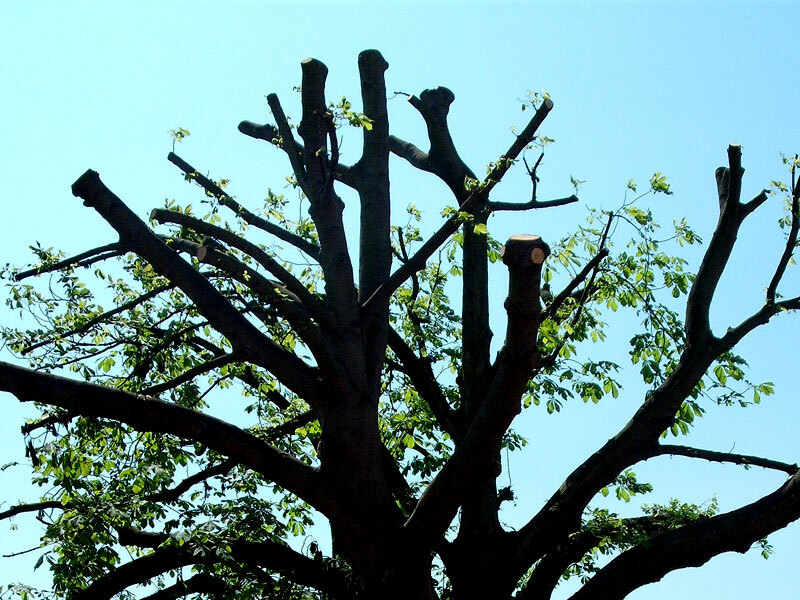 We will focus on any dead, wounded or badly formed branches during this process. Unfortunately sometimes a tree may become diseased, dead, unsafe or no longer sustainable in its position. In these cases we can dismantle the tree to ground level. If you need a tree stump completely removed from site then stump grinding is often the best method. We have two different size machine to tackle most jobs big or small. We sell quality seasoned log wood which is kept dry undercover as well as wood chip – both by the half or full load. We deliver to the Canterbury, Thanet and Dover Districts. For further afield please call.